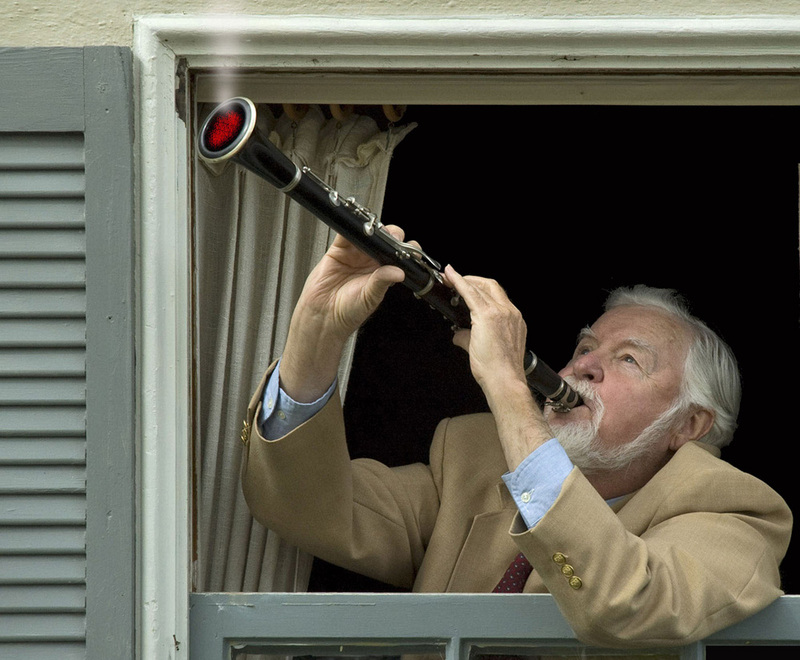 Bill has long since retired, but if he desires an appreciative human audience, all he has to do is assemble his hot clarinet, poke it out the window and play his heart out. This is a very music-friendly neighborhood. See my column Art Minus One.